STUDENTS AND AP. AP courses serve for the purpose to make students become advantageous for the college/university that they are intending to apply to. 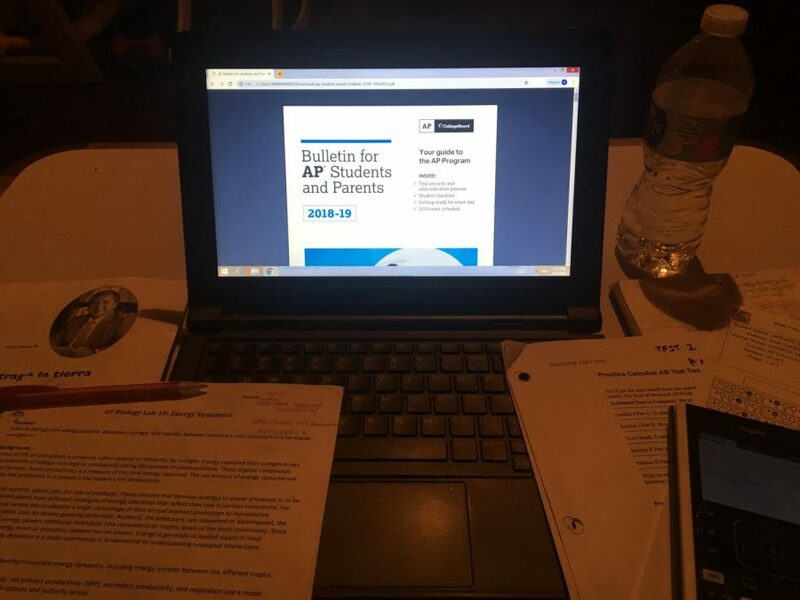 A big majority of Morton East students are taking at least one AP course. In 2017, approximately 3 million high schools students (22,000 high schools) took the Advanced Placement (AP) Exams.